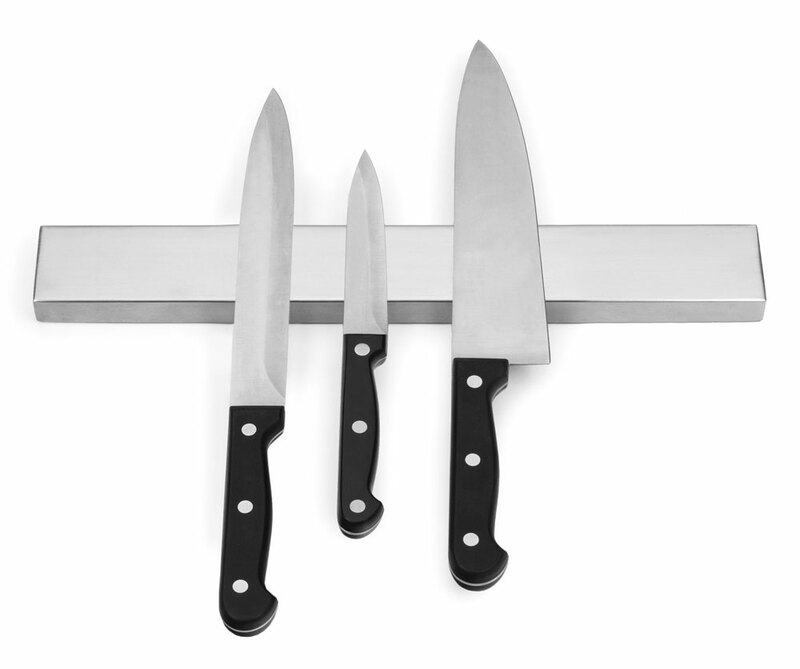 The Deluxe Stainless Steel Magnetic Knife Bar keeps knives, scissors and other tools conveniently within reach. 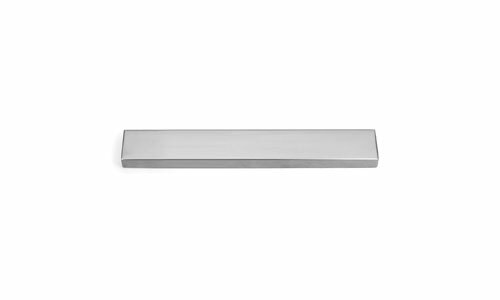 Features a strong magnetic surface magnet that holds items securely. 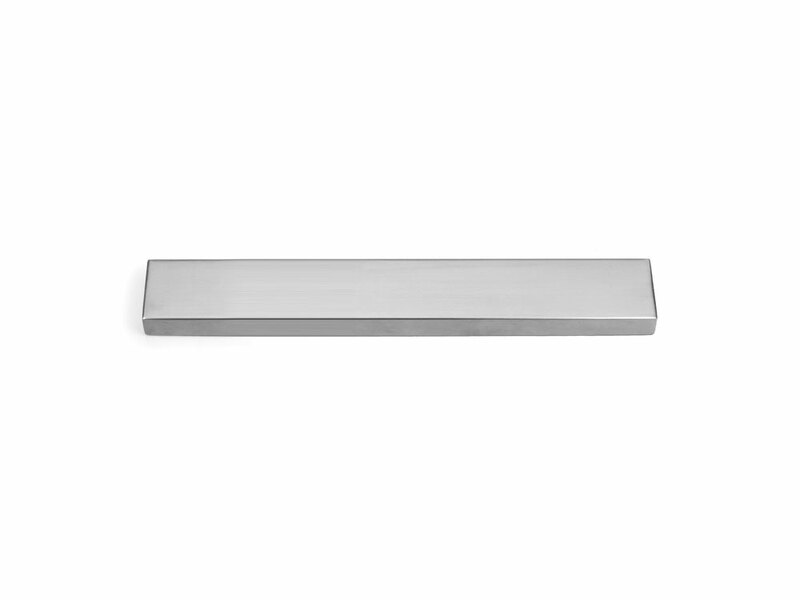 The 18/8 stainless steel satin finish complements many kitchen styles. Includes mounting hardware.